*These rates are based on maximum occupancy for the base yacht rate per person for a 7 night charter. 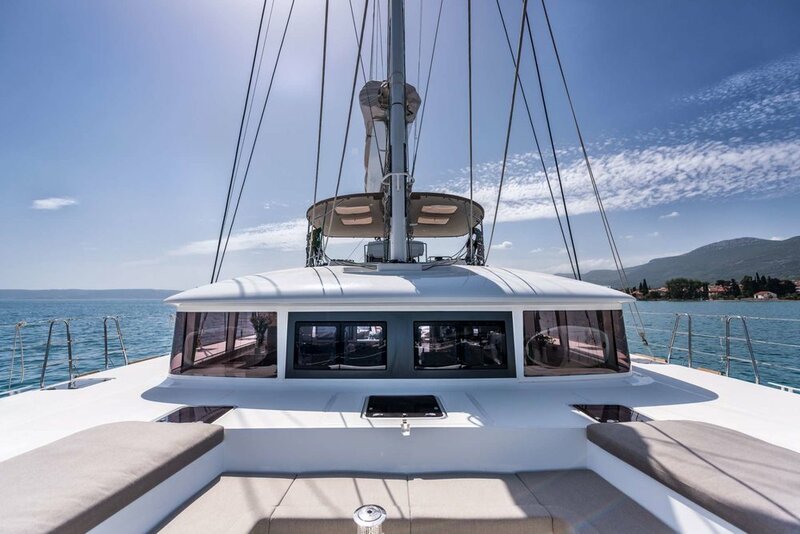 Princess Seline is a luxuriously furnished, fully air-conditioned Lagoon 560 that is based in Split but will do pick-ups in Dubrovnik. With four rooms, each with a double sized bed and en-suite bathroom, it's perfect for four couples, a family, or anyone looking for additional space. 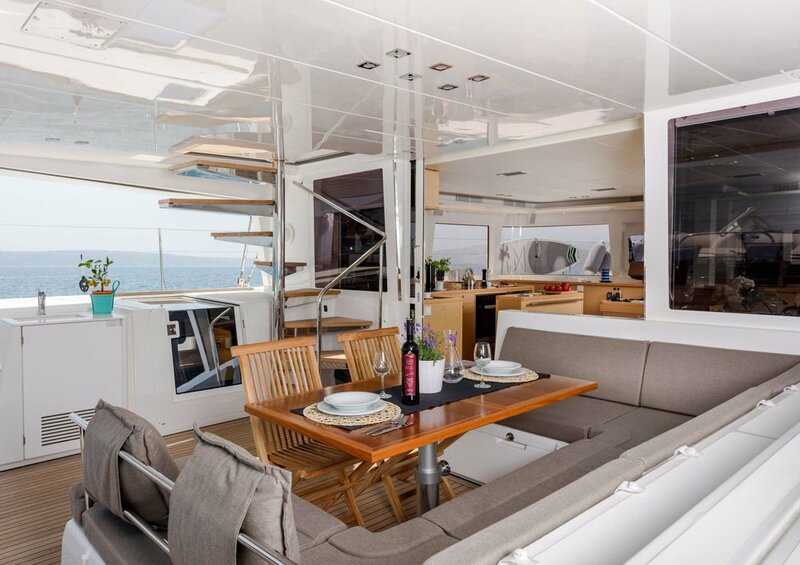 There is ample lounge space on deck- either the forward lounge and trampolines, the flybridge, or the stern dining/lounge area. 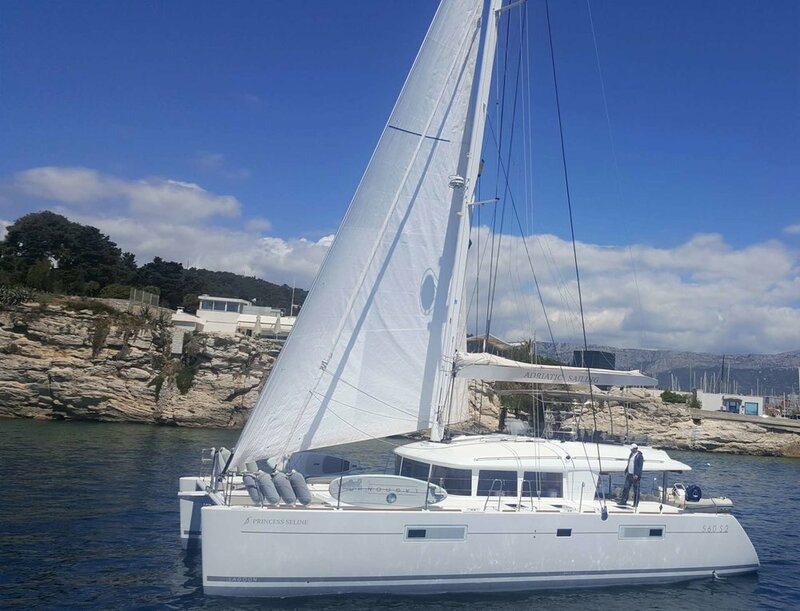 Captain Toni has a long and diverse history with life on the sea both sailing and diving which has taken him throughout the Adriatic, Mediterranean, and south to Libya. And, if Croatian wine pairing is needed, he's your man! He can expertly advise on the vast number of Croatian varietals and blends available. He also has connections with the regional wineries- a definite advantage! Chef Petra is very attentive to her guests and welcomes them in Croatian, English, German, and Slovenian. 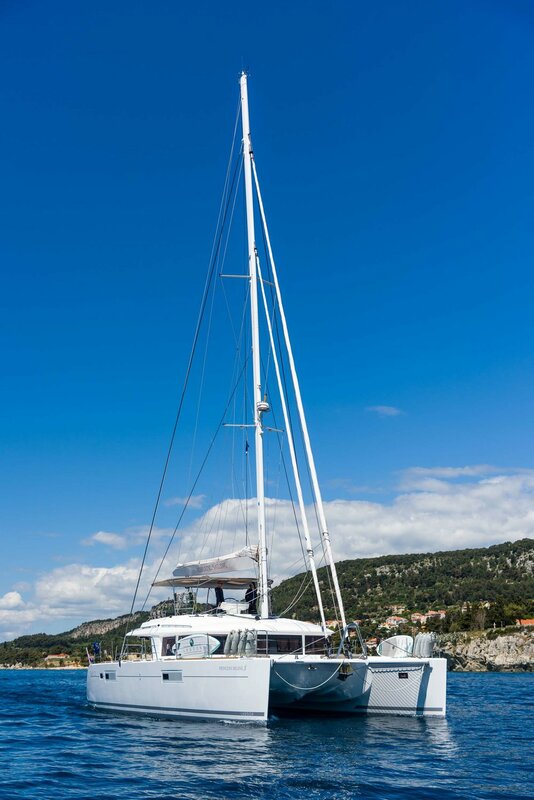 After participating on the cooking reality show "Master Chef - Croatia", she became a chef on yachts. With her positive attitude and friendly outlook, everyone is certain to feel at home on Princess Seline. *Med terms apply- please refer to Med Terms for a detailed explanation. Standard pricing is in Euros and for the website is calculated to USD at 1.25- subject to fluctuation based on current conversion rates. We accept funds in USD and will convert at time of booking.